The race to get a world first clear for Uldir, World of Warcraft's newest Mythic (above normal and heroic as the highest difficulty available) raid heralded in by the Battle for Azeroth expansion, is heating up. 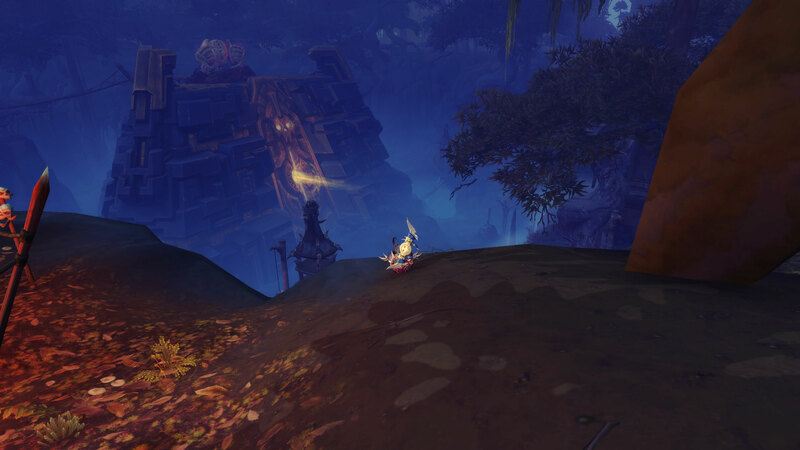 Uldir arrived just this past Tuesday and while select plucky guilds tore up the ruins on day one, they hit a major wall in Fetid Devourer: a chimera-like fight that's mostly designed as a gear check with a quick enrage timer. It took not one, but two nerfs for top-level players to clear it: a common practice for overtuned bosses that require near-impossible numbers. Wait, nerfs? In bygone eras of the game Blizzard let it lie and only nerfed bosses in extreme circumstances (hello Mu'ru) when practically no one even had hope of clearing them, but the advent of the streaming era and the publicity of world-first races has given them pause: players can't keep the hype going forever, and a week-ish clear race is roughly what they want. That seems to be the pace for Uldir so far.